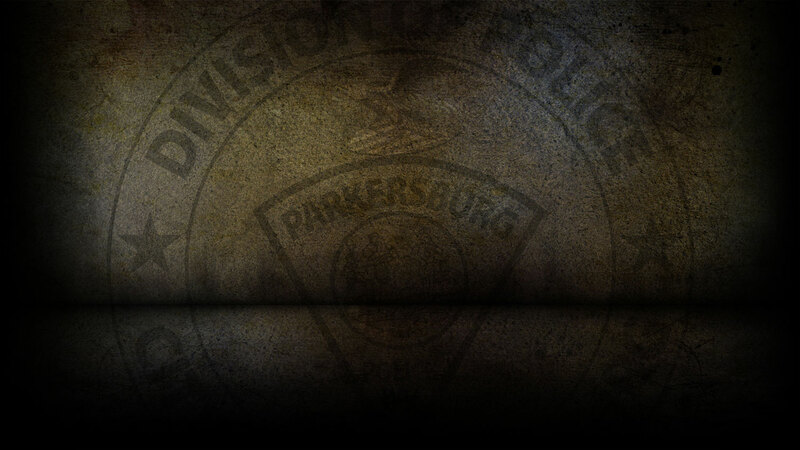 Welcome to the Parkersburg Police Department’s website. History and general information about the PPD. Information for the community as well as our involvement. Forms and applications available for download. On 4-2-2019 the Parkersburg Police Department responded to 94 calls for service. Ravon Williams, of Greensville, SC was arrested on 4/2/19 for Possession of a Controlled Substance. On 4/2/19, officers responded to Speedway on Division Street and cited Mark Webb for possession of a controlled substance. On 4/2/19, officers responded to Lee Myles Transmission on Garfield Avenue in reference to a stolen vehicle that already occurred. On 4/2/19, officers responded to Liberty Street in reference to a petit larceny that already occurred. On 4/2/19, officers responded to 14th Avenue in reference to a petit larceny. On 4/02/2019, officers responded to four motor vehicle accident. Please use this form to enter any crime tips you may have to the Parkersburg Police Department anonymously. Name and Email are NOT required to use this form.